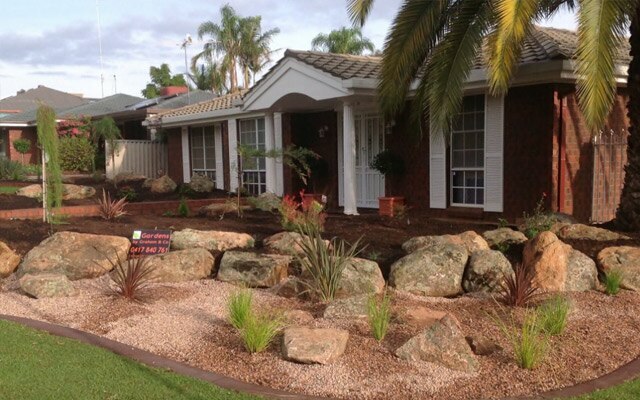 A retaining wall or garden wall, will control different ground levels, and provide more efficient use of your garden. For 28 years my business has been based on the belief that our customers' needs are of the utmost importance. 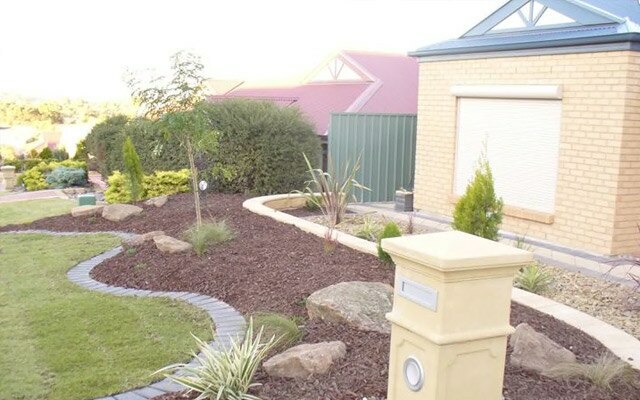 Since starting out laying concrete garden edging in and around the north eastern suburbs of Adelaide, we offer almost any landscaping service to the residential client anywhere in Adelaide or the surrounding areas. 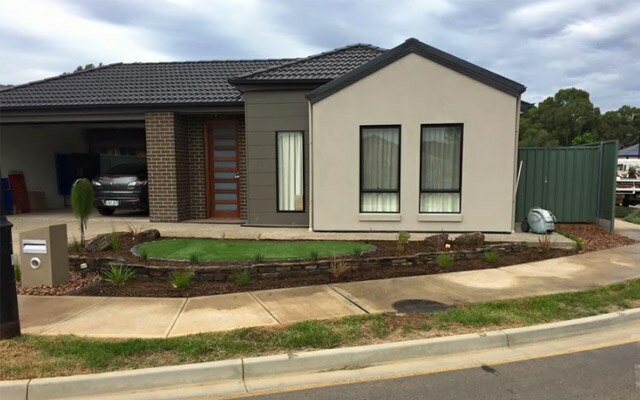 Successfully completing around 4,000 projects, I feel we can confidently take on most projects and deliver a high standard of workmanship and creativity at competitive rates.